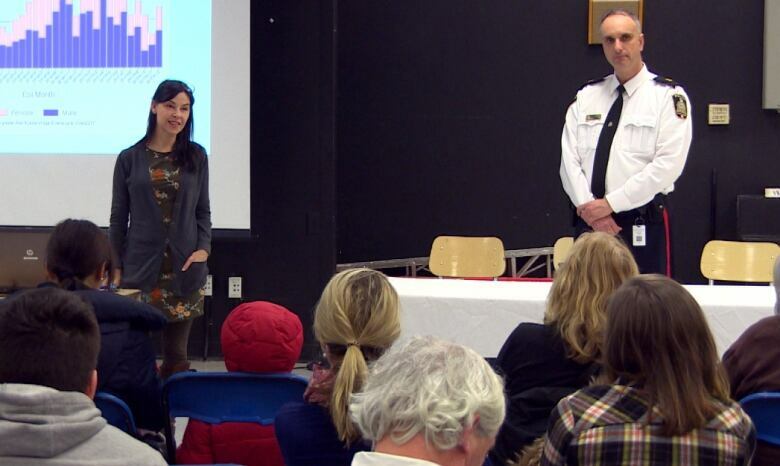 Manitoba is in the grip of a methamphetamine crisis that officials are struggling to contain. At the height of his crystal meth addiction, Shane was once awake for 10 days. "It gets to the point where you kind of nod off for 20 minutes, half an hour," he said, "and then it seems that you slept for two days, and then you do a little more meth and you're good to go for three, four days." The Winnipeg man started using the drug in 1999, but in recent years there has been an explosion of methamphetamine addiction in Manitoba. Police, hospitals and charity workers are at breaking point as officials grapple with how to address the crisis. Shane has seen the problem grow from the small "cult" of meth users he knew when he started taking it, to the province-wide health crisis it represents today. He agreed to speak to The Current but asked that we did not disclose his full name due to fears over his livelihood. "It starts out that it gives you a lot of energy, you go to work and what not, and your life seems pretty good," he said. "But then you start not sleeping and eating, or drinking water. And you start needing to use more meth to function because your body's slowly depleting but the meth keeps you going." The escalation has been sharp — in January of this year police seized almost half of what was confiscated in all of 2017 — leading to an increase in crime, and a number of drug-related deaths that experts warn may just be the tip of the iceberg. In Shane's case, he said that over a decade of meth-abuse destroyed his relationships, his business, and his mental health. "It really saddens people who are close to you, because they see you deteriorating, losing your mind," he said. "Physically your body's deteriorating. You lose tons of weight. You don't eat. You become very agitated." Shane was a self-employed painter, but couldn't maintain relationships with clients. He turned to selling stolen goods and becoming a "middle-man" in small drug deals. SHANE: It was horrible. I don't wish it upon anybody. You lose complete perception of reality. You can have auditory hallucinations, hear things that aren't there. LAURA LYNCH: What did you hear? SHANE: People coming to get me. Just people talking and whispering outside or you know, people walking down the hallway, for example. Maybe somebody in the apartment above, talking about you when really there's not even anybody there. LAURA LYNCH: Did you see things as well? SHANE: Yeah, you tend to. After the sleep deprivation you kind of start seeing, like, shadow people, is the best way to describe it. Your body is so tired and your mind is so tired, you know, if you haven't closed your eyes for three days. 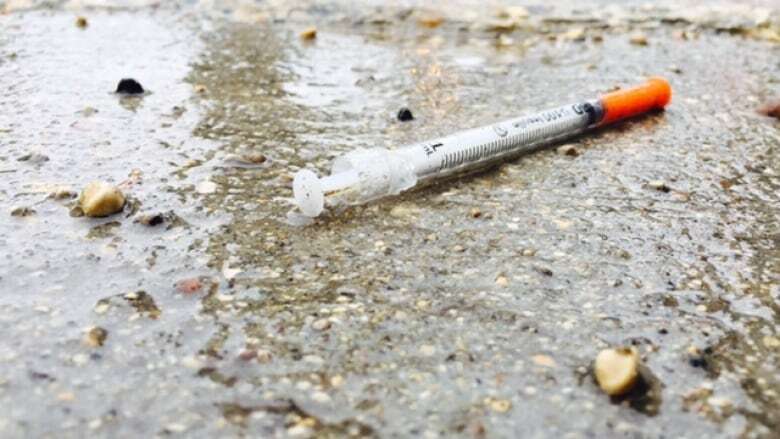 Meth addiction was quietly rising in Winnipeg while all eyes were focused on another problem: the opioid crisis. 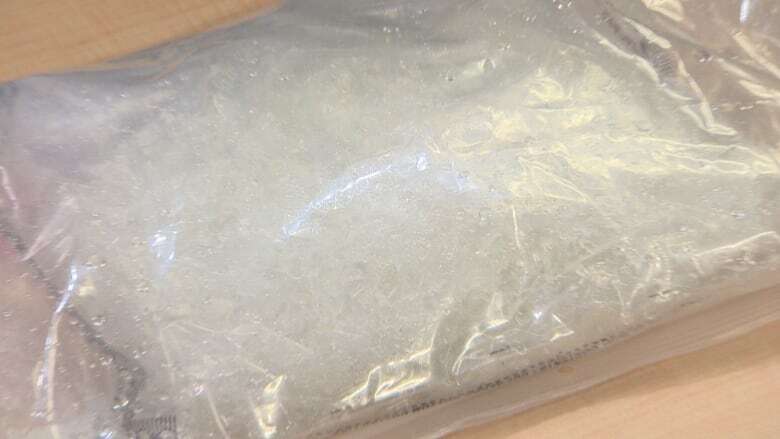 While the fentanyl issue was levelling off, the number of methamphetamine users was quietly gaining momentum, according to Max Waddell, the inspector in charge of the organised crime division with the Winnipeg Police Service. Police began to see a pattern in 2016, he said. "Seizures have gone from 490 seizures in 2016 all the way up to 701 seizures in 2017, seizing over 12 kilos in that year." In January 2018 alone, Winnipeg police have seized almost six kilos, with a street value of almost $600,000. He said that 80 per cent of meth comes from abroad, while the remaining 20 per cent is manufactured in Canada. People believe meth addiction is a poverty problem, said Marion Willis, but that's not the case. Willis is the founder of St. Boniface Street Links, a nonprofit organization that helps people secure housing. Her clients struggling with meth addiction have included lawyers, accountants and people from all walks of life. "[Meth] eventually gets you, and when it takes you down, it takes you down and you lose absolutely everything," she said. "A lot of our clients had good jobs, they owned homes, they had several vehicles." "They are now on the street. They lost everything." Addiction levels in Winnipeg are so high that emergencies services no longer accept people who are experiencing active drug psychosis. "The hospital emergency rooms will not take anybody who is in meth psychosis," she said, because there is no treatment that they can provide. "When police are called to respond to a situation, they are no longer taking the person either," she added, "because what are they going to do, drive around with the fellow in their car all evening?" She said that the aggression that comes with the psychosis is part of the problem, but ultimately "there's no place to take anybody." Willis runs Morberg House, which takes in people who are trying to overcome addiction. Recently, a resident went into drug psychosis, set fire to a bed and climbed on to the roof. Emergency services extinguished the fire but then left, she said. "The police leave and they leave the individual who has started the fire, who is in full blown psychosis, with us in the house," Willis told Lynch. Morberg House staff brought the man to hospital themselves, where he was refused admission and police were called. Max Waddell, with the Winnipeg police, said that the role of the police is to ensure public safety, but they are not health professionals. "When we take them to the hospital, it's our belief that this is really a health issue," he said. "When these individuals are impacted by methamphetamine, because that state that they are in… that's a psychological issue that we need assistance [with]." It was an episode of drug psychosis that brought Shane to Morberg House six months ago, which set him on the road to recovery. "There's a big demand for the place, because there's not too many places like it," he said. "There's not much help for people with psychosis and a crystal meth addiction." Willis wants the government to stand alongside the organizations working to solve the crisis. 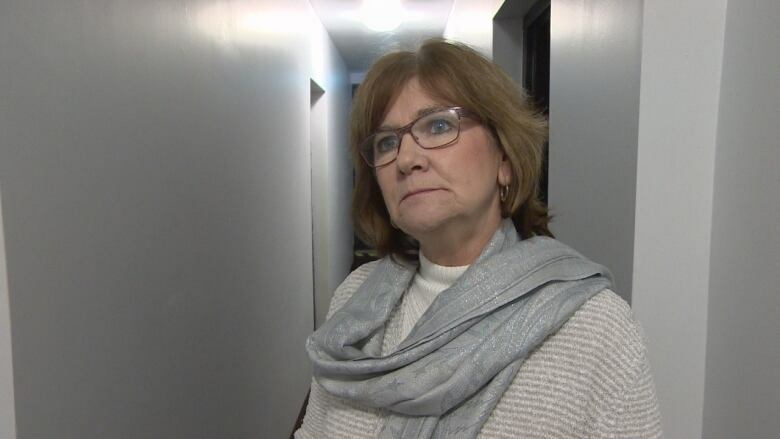 She attended a meeting organized by the province this week to address the issue, but called it "a waste of her time." "We need more than statements. We need action at this point." She thinks the full extent of the problem is not apparent yet, and the death toll may be far higher than thought. This segment was produced by The Current's Liz Hoath and Suzanne Dufresne. Will Trudeau's new legal framework go far enough to protect Indigenous rights?